Erin graduated as a dietitian in 2008. She commenced her career assisting clients to manage lifestyle-related health conditions at GP clinics across the Adelaide metropolitan region. In 2009, she moved to Calvary Health Care Adelaide where she has worked at acute and rehabilitation hospitals, supporting patients with cancer, after major surgery and in critical care. She currently works as the senior dietitian at Calvary North Adelaide Hospital where she has lead a project to implement nutrition protocols to enhance the recovery of patients following bowel surgery. She has also mentored university student placements and new graduate dietitians, chaired the Dietitian’s Association of Australia SA Chapter Nutrition Support Interest Group and is a member of the SA Gastro Dietitians group. Erin is also a keen endurance runner, having completed 8 marathons, 10 ultra marathons and many shorter road and trail running events within Australia and overseas. Through this experience she understands the challenges of optimizing sports performance whilst maintaining a busy life. 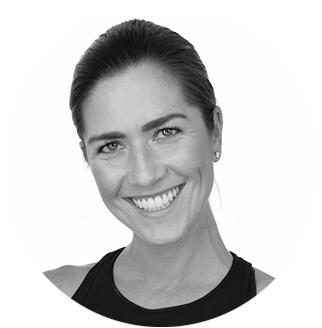 In 2018, she decided to marry her passions for running and nutrition and completed the Sports Dietitians Australia Sports Nutrition Course. She is now an Accredited Sports Dietitian (provisional) and is working with Trail Running SA to improve nutrition for the South Australian trail running community. Erin is a strong believer in individualized nutrition education and advice to empower clients to achieve their health and performance goals.